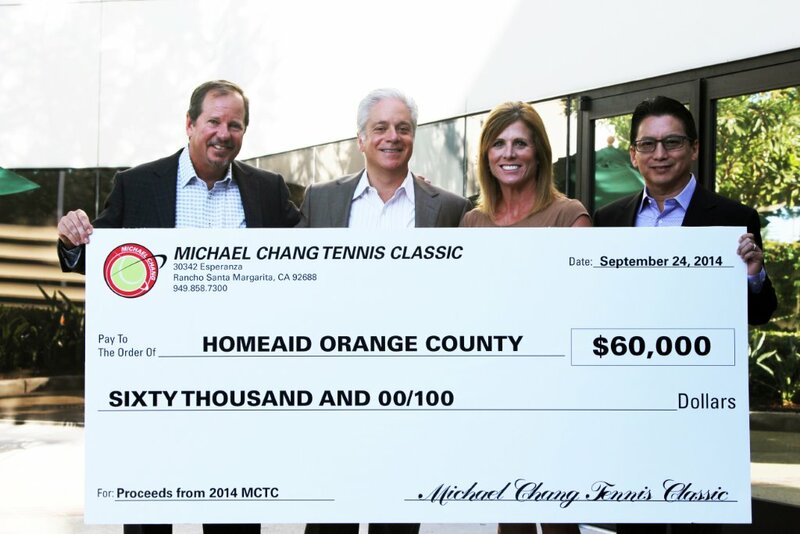 After a highly successful 2014 tennis event, organizers of the Michael Chang Tennis Classic have announced the tournament raised $90,000 for local community organizations, including $60,000.00 for HomeAid Orange County, this year’s featured charity recipient. Organizers also announced an ongoing partnership with HomeAid Orange County, which seeks to end homelessness throughout the county. The additional $30,000.00 will be utilized by the Chang Family Foundation to support its community outreach programs. The annual summer tournament, held from July 25th-27th at the Newport Beach Tennis Club enjoyed a record 700 registrants between the three-day main tournament and high school division competition. 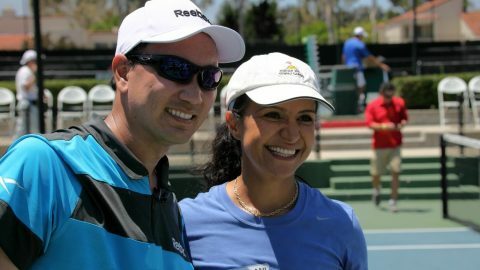 Now in its fourth year, the Michael Chang Tennis Classic has become one of the largest USTA sanctioned tournaments in Southern California, attracting players from around the western region. The tournament also holds a pro-exhibition match on the weekend prior. This year Michael Chang, former world number two brought in his protégé – Kei Nishikori, currently world number eight to join him and two other local favorites, Taylor Dent and Cecil Mamiit for a rare tennis match. More than 1,000 spectators filled the tennis club to watch the four players execute nothing less than amazing tennis. 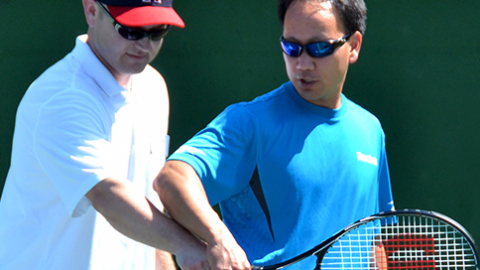 The fifth annual Michael Chang Tennis Classic will be held the last two weekends in July, with the exhibition on July 18th and the tournament being held July 24-26, 2015. For more information visit changtennis.com. 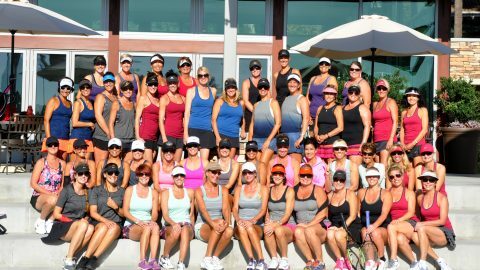 Tennis & Tacos For Ta-Tas A Huge Success!